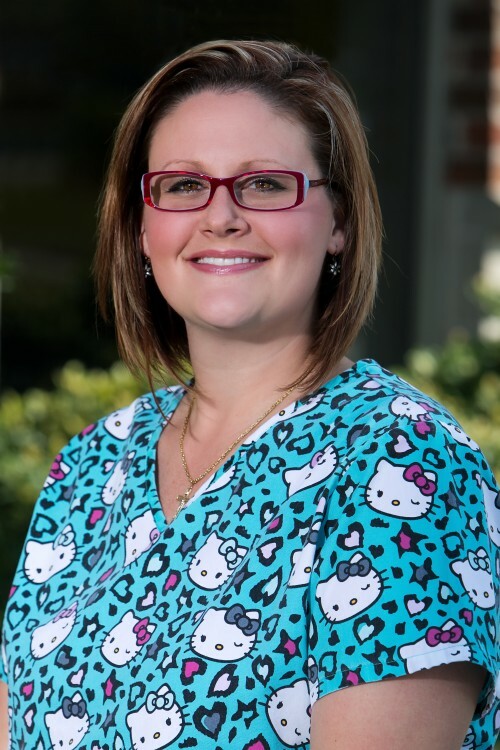 Melissa has been an RN since 2003 and received her IBCLC in 2011. She comes to us with many years of pediatric experience and worked as a postpartum nurse for five years before that. She lives in Fuquay-Varina with her daughter and enjoys spending time with her dogs and family time at Myrtle Beach.